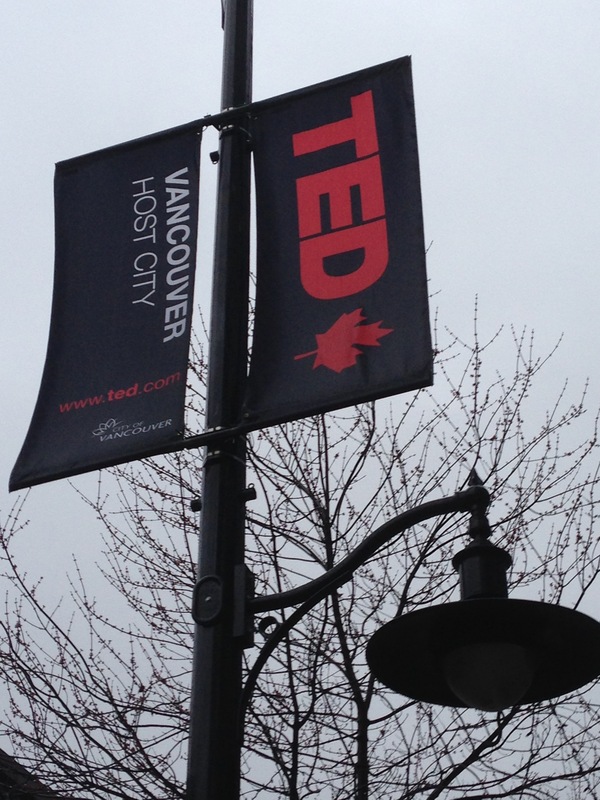 30 Years ago, the TED Conference was started as a place to share ideas about Technology, Entertainment and Design. This year is a celebration for all of us. For introNetworks, it’s the 11th anniversary of the beginning of our company. We created a network for the attendees at TED2003 and from there grew our business around the world. To say we are grateful to TED is an understatement. Looking back, I would say that our ‘Idea Worth Spreading’ has been, ‘one connection can change your life’. We have spent the past 11 years honing in on how to make sure we (and you) are talking to the right people, working with the right person, selecting the right people for teams and groups. We understand that right is relevant to the task at hand. Today will be different than tomorrow in terms of what skills, or experiences you need to tap into. As we get ready for another vacation for our brain, which is how we think of TED, we are deeply appreciative that TED is so interwoven into the DNA of our company, our technology and how we view ourselves.